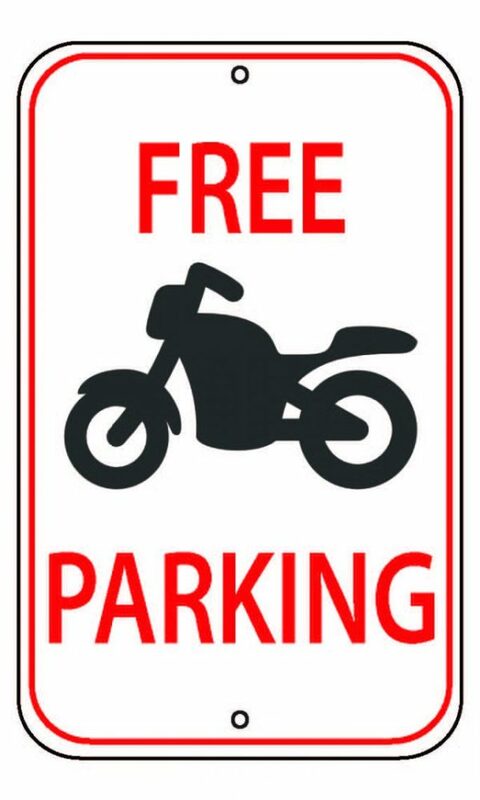 Swedish FEMA member SMC wants the cities of Stockholm, Malmö and Lund to return to free parking for all powered two-wheelers. They are smart vehicles that help to reduce queues, congestion and parking problems. Stockholm should encourage more people to commute on two-wheelers to increase accessibiliy. Powered two-wheelers are small, smart and space efficient vehicles that reduce congestion, queues and parking problems. Thus, more commuters on two wheels should be encouraged in the Stockholm region. Thoughtful proposals should be developed in collaboration with the road users which aren’t in conflict with the motorists. 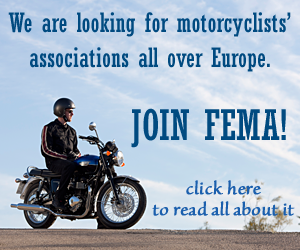 The Swedish motorcyclists’ association SMC has submitted this message to the members of the Traffic Committee in Stockholm city recently, before their meeting where fees for motorcycles and mopeds was discussed. Parking fees for motorcycles and mopeds were introduced in Stockholm 2018, without any investigation or analysis. Without any documentation that showed the need to have parking fees according to Swedish law, amounts of up to €2,000 per year were introduced for the mopedist or motorcyclist who goes to work and parks in the city daily. At the same time, housing parking permits were introduced for mopeds and motorcycles. The purpose of the parking strategy was to create a larger turnover of parked vehicles and increase the availability of places for cars by 15 percent. 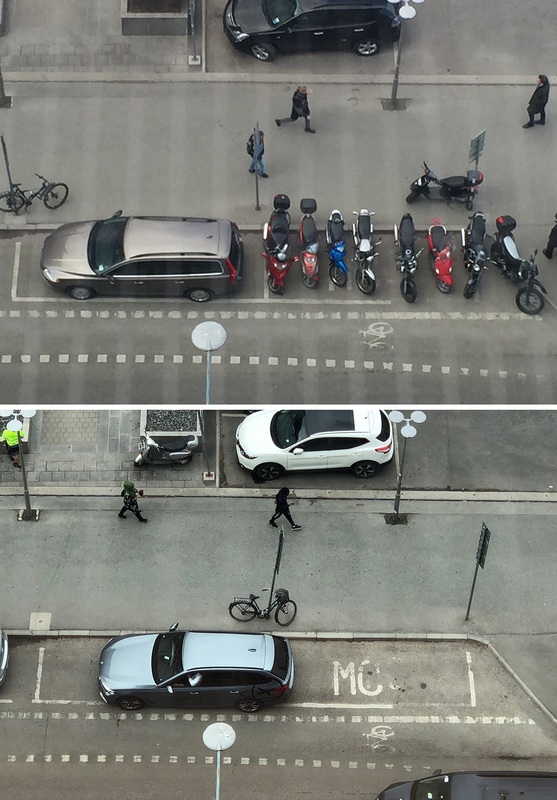 The new parking strategy has meant that the parking situation for motorcycles and mopeds in Stockholm today is as chaotic as it was 40 years ago when dedicated motorcycle parking spaces were created. Powered two-wheelers park illegally, both on bicycle and on motorcycle parking spaces. Demountable number plates are used and removed when riders of powered two-wheelers leave their vehicles. Motorcycles and mopeds with housing parking permits must park in the space where a car normally parks, which has led to an increase of parking damages for motorcycles by 300 percent in Stockholm. Parking guards spend a lot of time trying to determine what kind of vehicle is parked, in order to be able to determine whether the vehicle needs to pay a fee or not. The City of Stockholm expects to receive an income of €225,000 in revenue from powered two-wheelers per year. At the same time, it is said that every transaction for paid parking costs the city €0,20 which means that the parking fees can mean a loss for the city in some areas where the fee is €0,25 per hour. 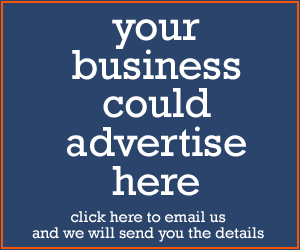 There is no documentation about the costs for other expenses. There is still a lack of information of the need to introduce parking fees for powered two-wheelers. There is no comparison made with bicycles, a vehicle that is considerably more like a motorcycle or moped class – but Stockholm city compares powered two-wheelers with passenger cars.